Want to play hero? 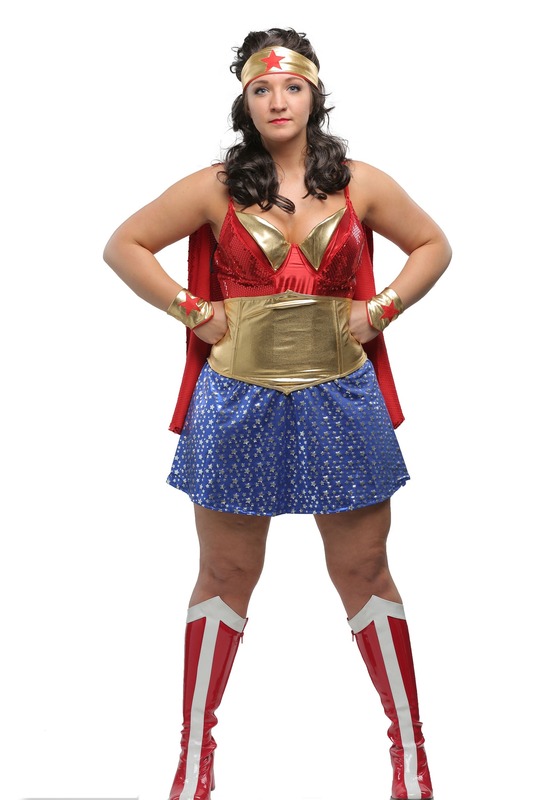 This Womens Plus Size Wonder Lady Costume will have you ready to battle it our with any kind of villain or criminal. 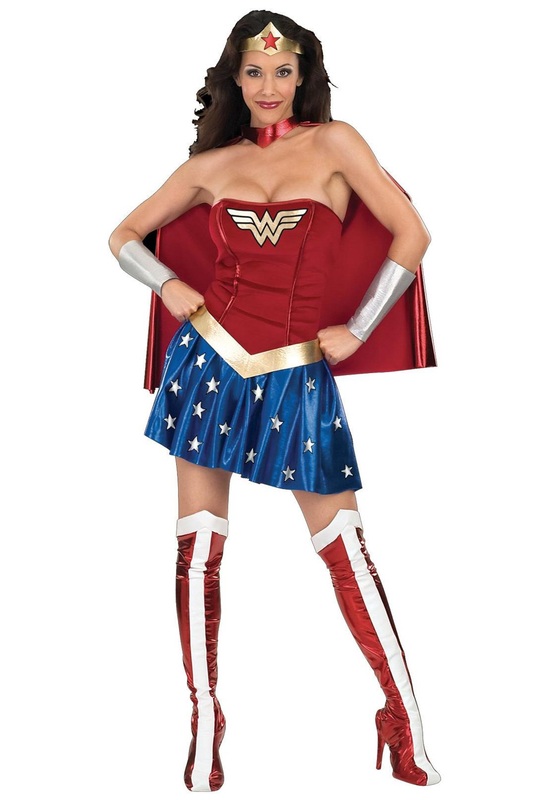 SKU: 585487284 Categories: Superhero Costumes, Wonder Woman Costumes. 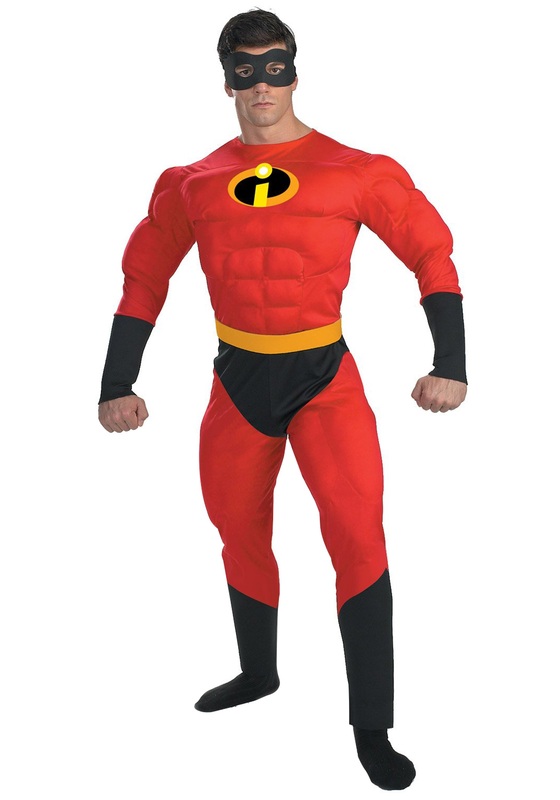 You need a costume. No no, don’t argue with us, you do! 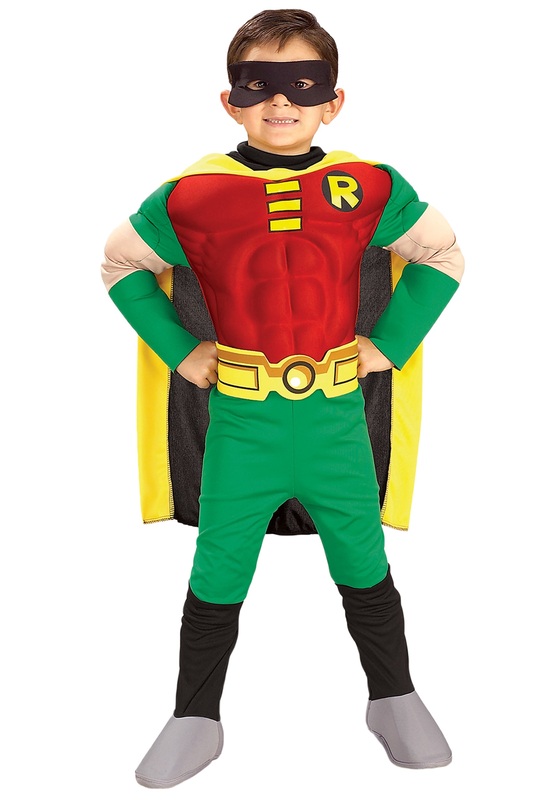 Every superhero needs a costume, and you’re basically a superhero already. Sure, you don’t have super powers, at least not any weird mutations or the ability to fly or super strength, although you are really good at organizing, which is basically a super power. And you’re able to deal with your mind-numbing co-workers or that friend who is always calling you for advice even though she never takes it, right? So you’re a superhero. Just say it out loud. Good. Now we’re in agreement that you need a costume. 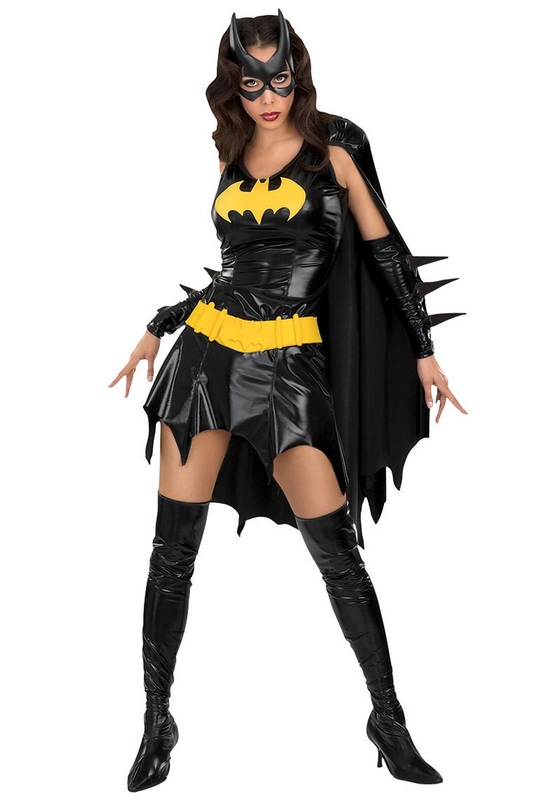 Every superhero needs a costume. 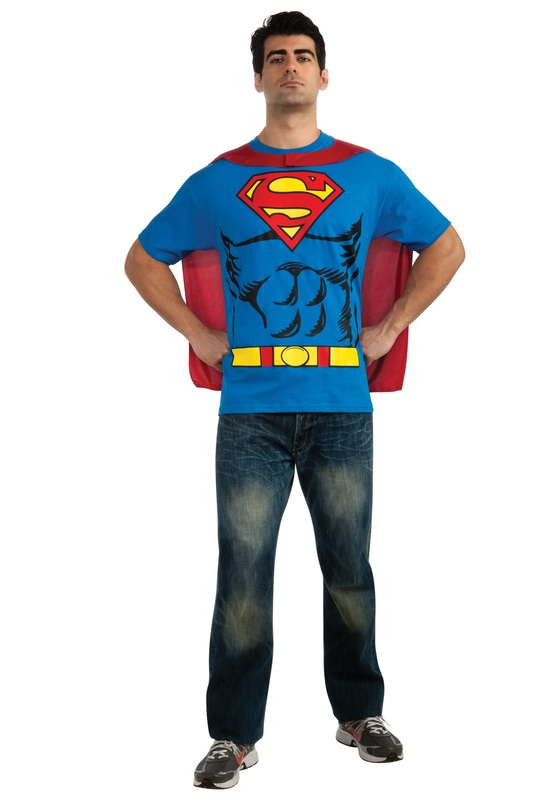 You think anyone would care about Superman if he walked around dressed like nerdy Clark Kent all the time? Well, they probably still would. 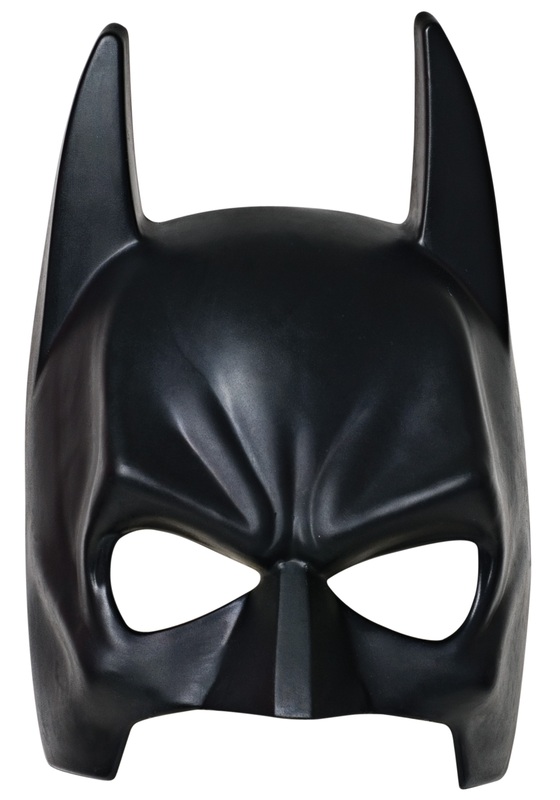 But Batman wouldn’t be nearly as intimidating to criminals without his signature cape and cowl. And then there’s you. It’s time to suit up, lady. Enough denying who you and the powers within. 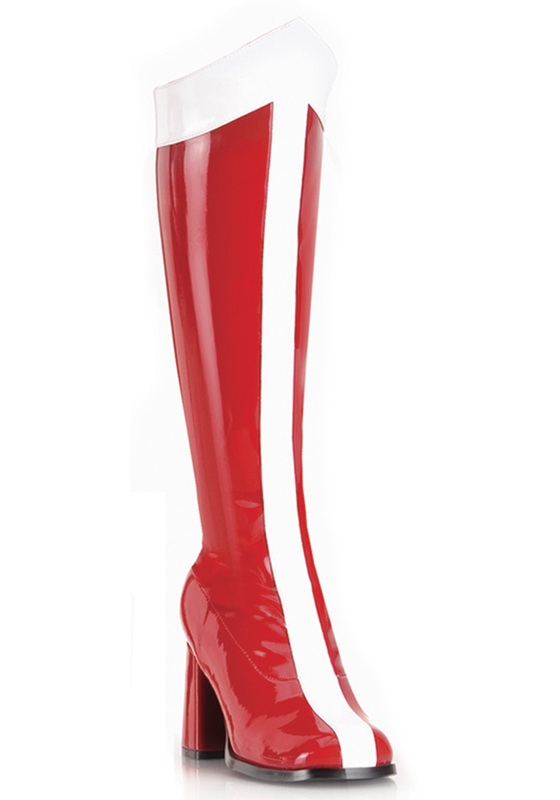 It’s time to put on your signature look and show people that inner strength shining through. 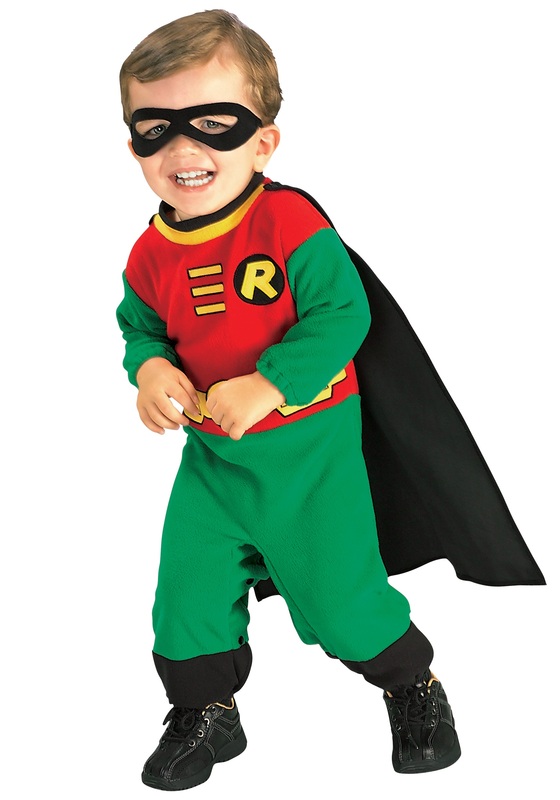 You might not have the secret identity or fortress hideout or fancy gadgets, but none of that makes a true hero. It’s about what’s inside. Use those powers of yours for good and proudly proclaim that you are a Wonder Lady and you’re here to help! You’ll be changing the world, one rescue at a time. And if any men get in your way, well, they’ll have to answer to your fast flying kicks and wonder punches. Go get ’em, girl!